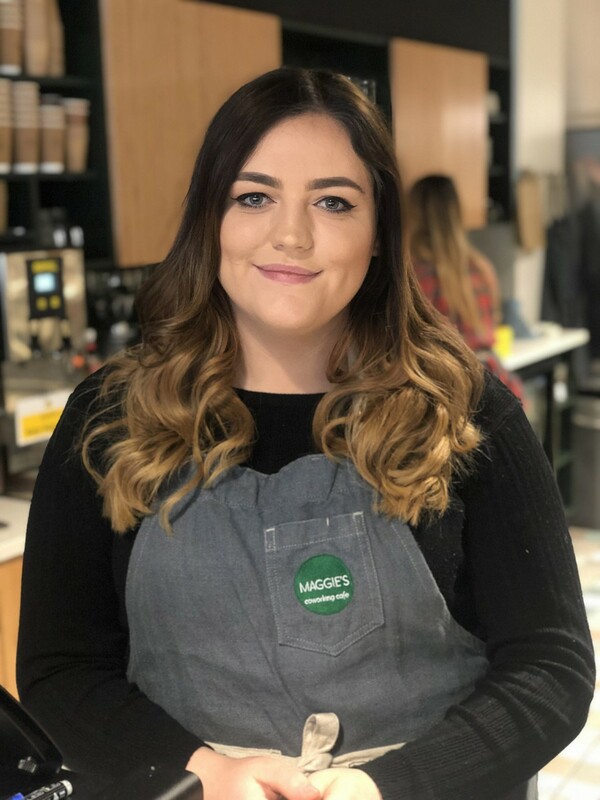 Newry’s first coworking café, Maggie’s, opened its doors to the public and the local business community on Friday 15th March 2019, putting a new spin on the traditional café model as it allows users to avail of a versatile space for work or play. The café, located on the ground floor of The Hub Newry’s coworking, meeting room and serviced office facilities in Margaret Street, is open 08.00 to 17.00 Monday – Wednesday and 08.00 to 21.00 Thursday to Saturday. We have weekly events including live music, workshops, networking groups and regular speaker line-ups, keep an eye on our social media channels for more information. Maggie’s fits with our ethos of providing a coworking space that serves businesses and the wider community in Newry, both local and visiting! The venue can be used as a versatile space for almost anything. Join us for breakfast, lunch and morning/afternoon tea, coffee and treats – take a look at our delicious menu! 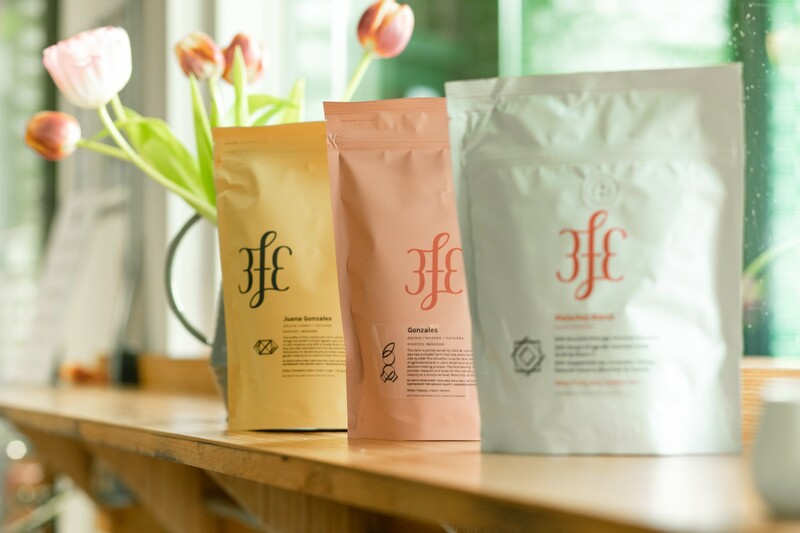 and sample our amazing coffee supplied by 3fe and teas by Wall and Keogh. We also offer a variety of meals, treats and healthy juices to cater for special dietary requirements including gluten free, lactose free, vegan and vegetarian. 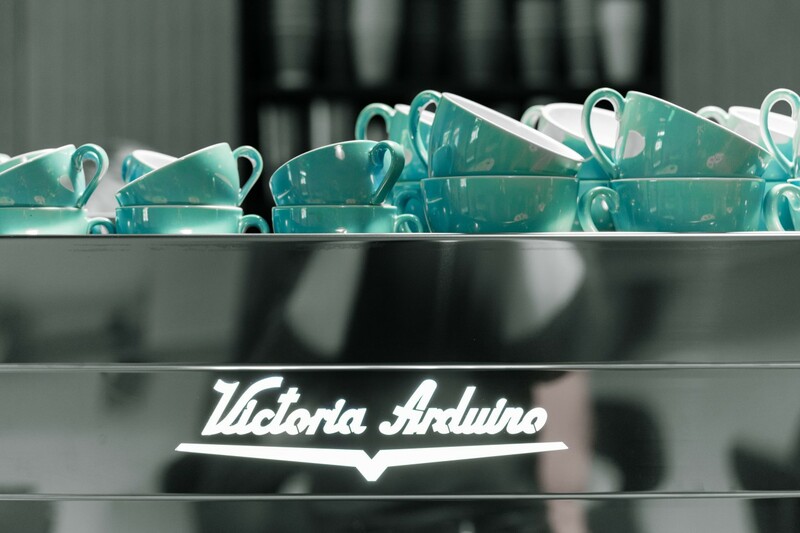 Informal meetings – no bookings are necessary for the general café tables for short periods of time (up to 2 hours). 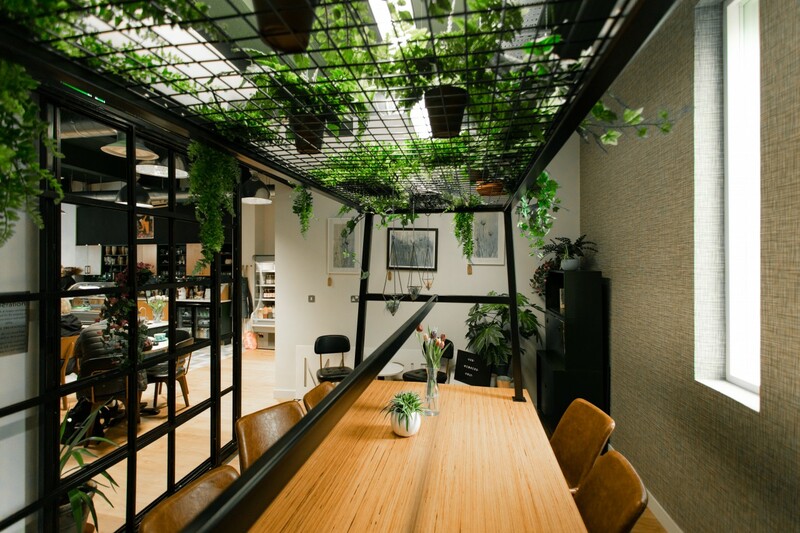 Temporary office space – if you need space for longer, you can purchase a day pass for £20 allowing you to set-up in Maggie’s for a full day. This includes internet access and device charging facilities. 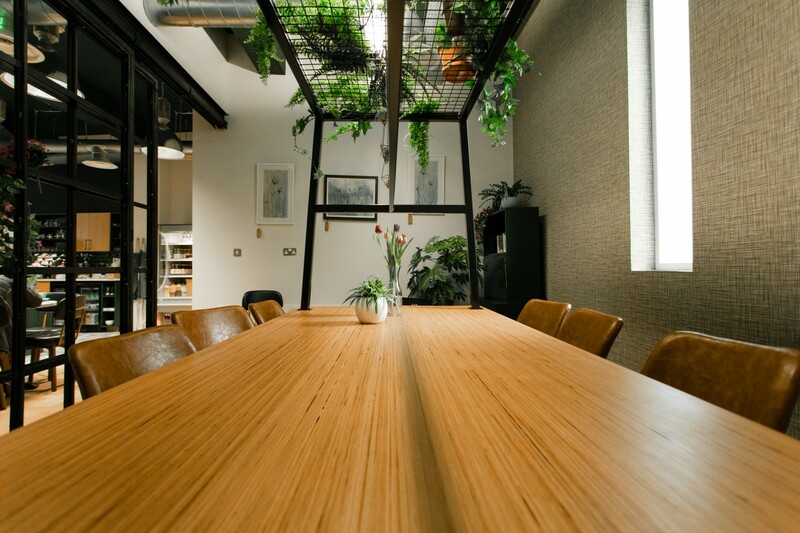 Meeting space for hire – the private work area at the rear of the café can be booked for private meetings/events for up to 10 people. A sliding glass door provides extra privacy from the buzz of the cafe, when required. 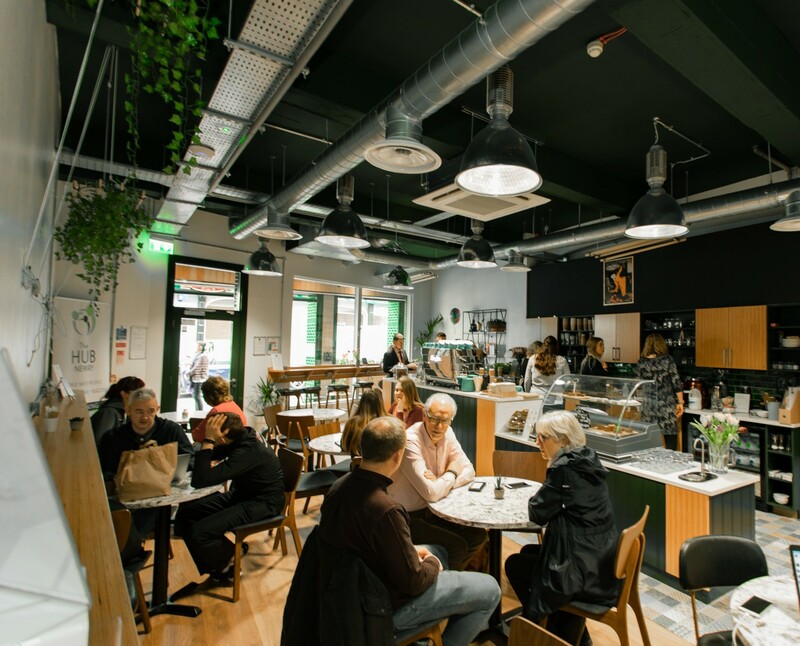 Event space for hire – we can cater for networking events and meetings, family/social get-togethers, live music evenings and more, opening up the area to lots of possibilities! Arrangements can be made for out-of-hours access. We’re passionate about supporting other local businesses. 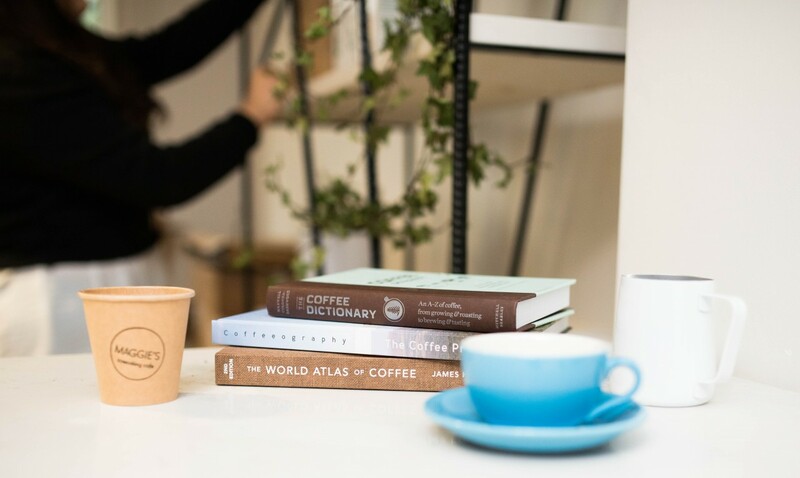 Our coworking café stocks a wide range of produce from both the North and the South of Ireland. 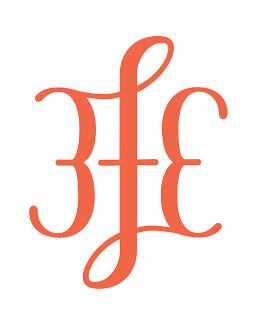 Our coffee supply comes from 3fe alongside Cinema Coffee Project allowing us to pay homage both sides of the border. We sourced our tea from the wonderful Wall&Keough with plenty of flavours to suit everyone! 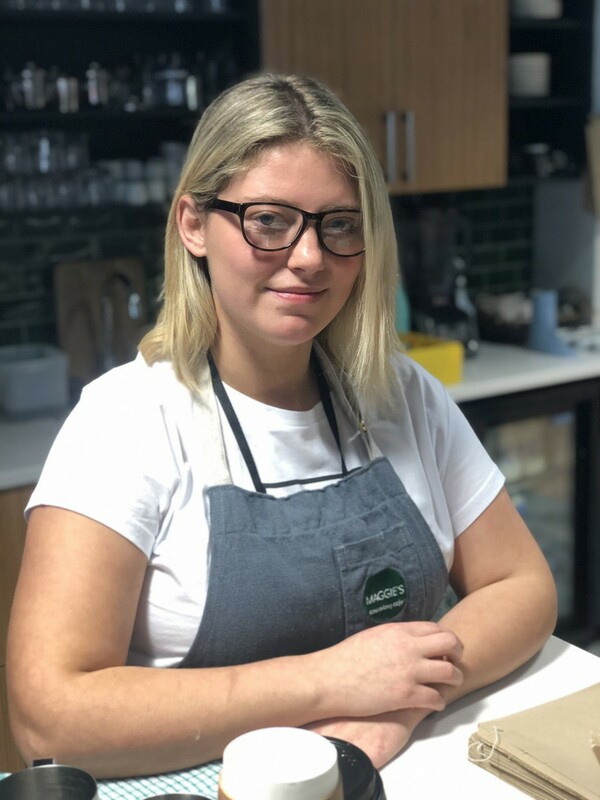 Our coworking café is run by two sisters, who are Newry born n bred – Chloe and Jennifer. 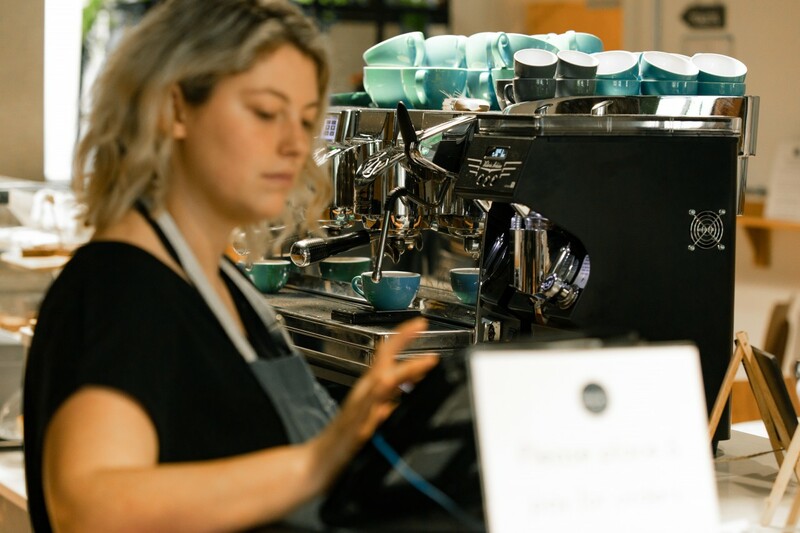 They are always on hand to support our café and coworking community members.